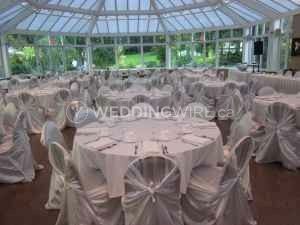 KM Chair Cover Rentals ARE YOU A VENDOR? 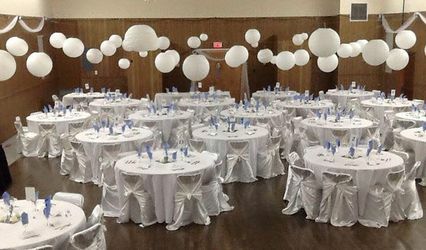 Looking for the magnificent chair cover rentals to help you fulfill the decor vision for your wedding celebration? 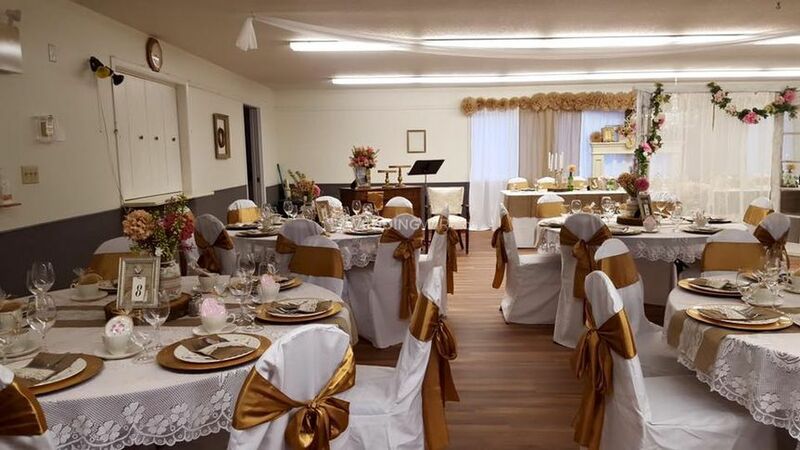 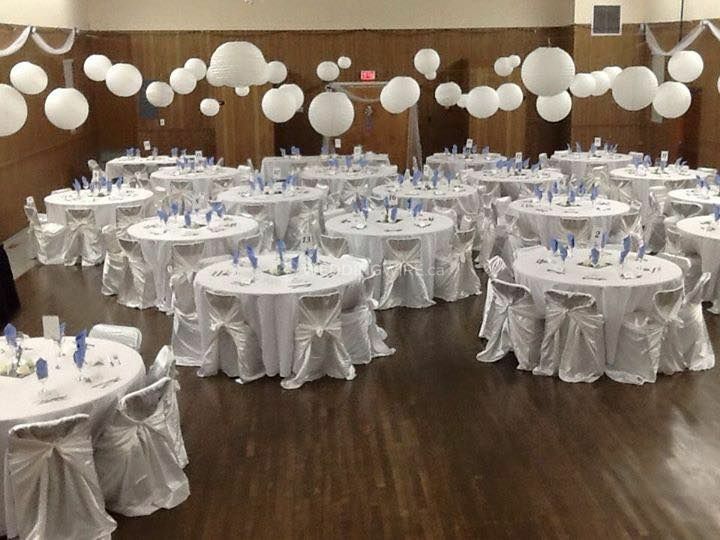 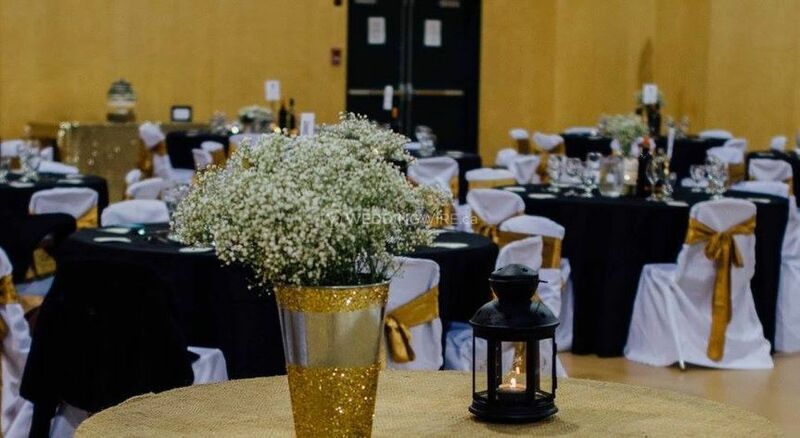 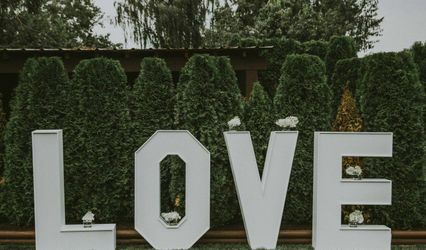 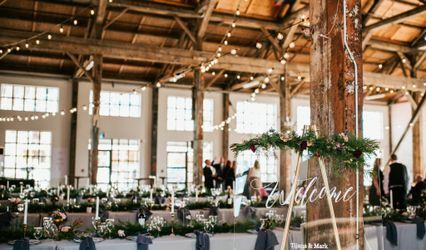 Based out of Chilliack, British Columbia, KM Chair Cover Rentals has got you covered! 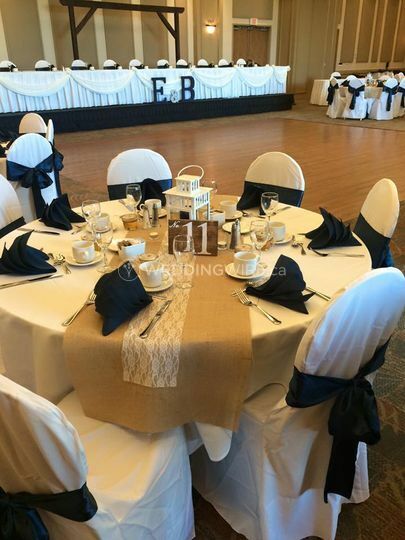 Add a touch of elegance and class with gorgeous chair covers for your special occasion. 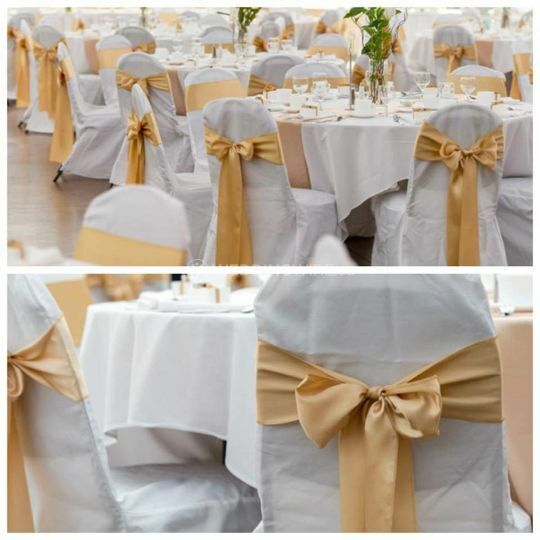 Execute your big day in style with their exceptional chair covers. 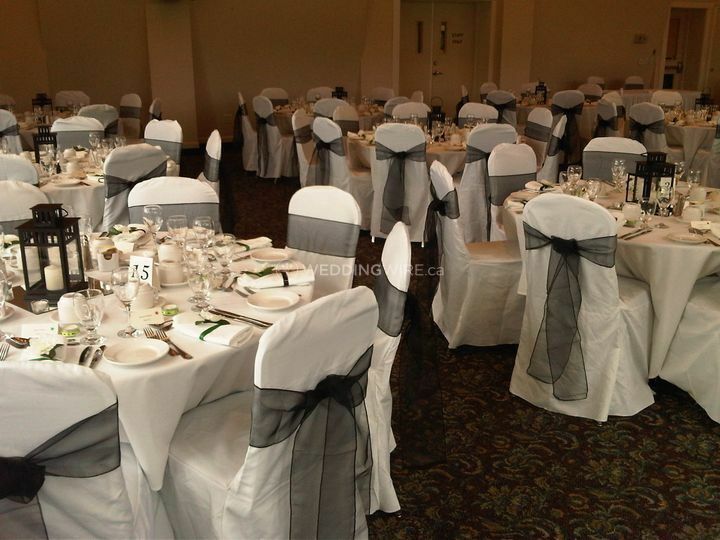 KM Chair Cover Rentals offers a variety of sizes and colours for chair covers. 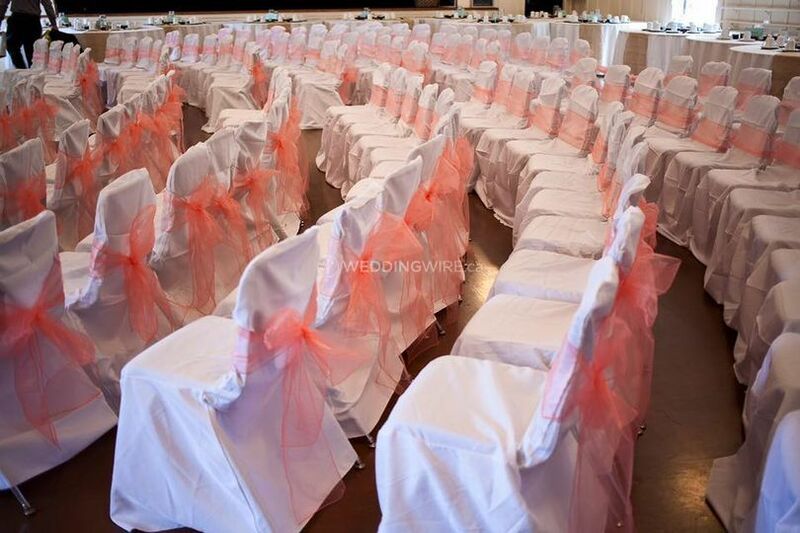 Future newlyweds have the option to pick up, set up and return the chair covers themselves or request extra services. 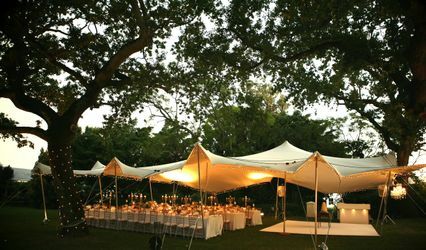 When returning the items, it is not necessary to wash or fold them.